Bellmore written by Nancy Weshkoff | Moonflower Yoga Inc. This week marks the 27th anniversary of the Bellmore Family Street Festival in Nassau County, Long Island, New York. 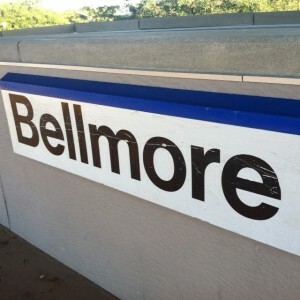 Over 120,000 people visited last year’s Bellmore Family Street Festival. 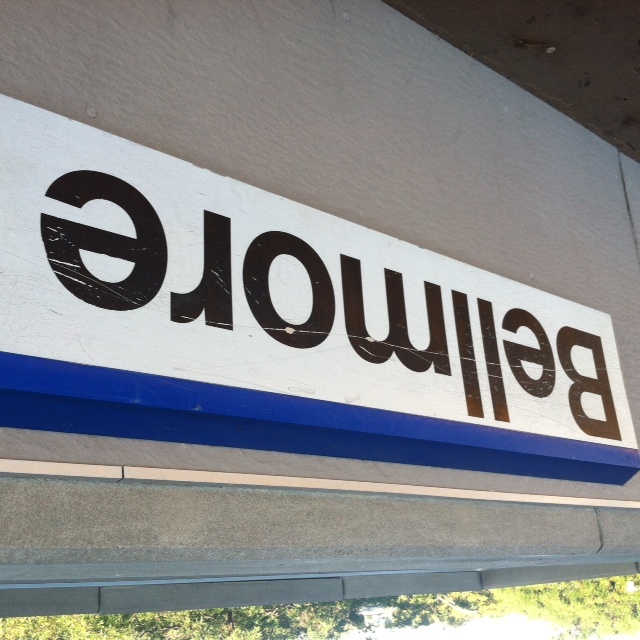 It is incredible to see so many people travel from all over to come visit Bellmore, have fun, and enjoy this lovely Long Island town. The town of Bellmore does a great job of organizing this amazing event with 25 square blocks of entertainment and activities. I am proud to be a resident of Bellmore, and I am even prouder to have launched Moonflower Yoga in Bellmore over a year ago. There is a great sense of community here, and I have been welcomed by my fellow business owners who have helped support me and have given me some great advice. I joined the local Bellmore Chamber of Commerce, and I enjoy speaking with other Bellmore business owners at our monthly meetings and hearing what is new in their lives and businesses. On the eve of this very special annual event in Bellmore, I am preparing the materials I need for the Moonflower Yoga booth on Bedford Avenue in the heart of Bellmore Village, and I am getting excited for what lies ahead this weekend. If you are one of the 120,000 people who visit the Bellmore Family Street Festival in Long Island’s Nassau County this weekend, please stop by and say hello to us! We would love to speak with you about the great yoga classes and workshops that we offer at Moonflower Yoga. Hope to see you soon – either at the Bellmore Family Street Festival or at the Moonflower Yoga studio.